Dubai: The new revenue model of the Indian Premier League (IPL), which has seen a quantum leap in the value of media rights since 2018 as well as a sharing of the profits with the Indian board, has made it a more level playing field for all the teams, according to one of the franchise owners. 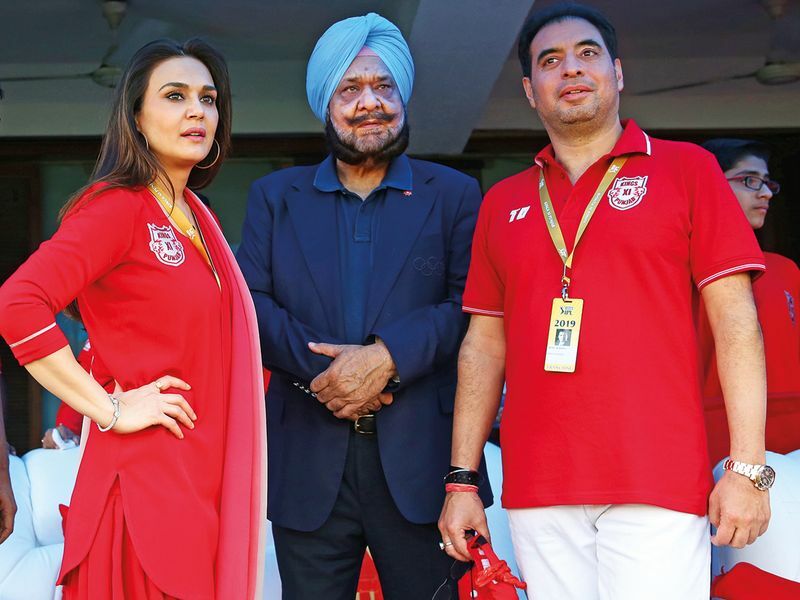 Mohit Burman, a co-owner of Kings XI Punjab and well-known businessman who has been a part of the IPL’s tumultuous journey from the start, expected a rise in the team’s profits this year. Speaking to Gulf News, Burman said: “Teams are making substantially more money than previous years. With the central revenue system in place from last year, we made substantial profit in 2018 and the bottom line should be more this year. The central revenue system of the Board of Control for Cricket in India (BCCI), in place from last year, ensures all eight franchises stand to share 40 per cent of their profits from the global media rights, title-rights and other sponsorships — while teams would have to pay the board 20 per cent of their overall profits instead of the erstwhile franchise fees. It’s a win-win situation for the franchises now, irrespective of their performances, as the gamechanger for the BCCI had been the windfall they had during their bid for global media and TV rights — a mind-boggling figure of $2.55 billion (Dh9.37 billion) from Star India for a five-year period between 2018 and 2022. Add to this are a share of the pie from Chinese mobile major Vivo, other IPL sponsors and the team-specific sponsors for each franchise — and it’s not difficult to presume why the likes of Burman are a more relieved lot now. While the robust financial health suggests the IPL has managed to tide over a bumpy ride in the first decade, the product has not managed to reinvent itself — and this is where Burman has a few suggestions from his experience. “I had said before that there is a need for a longer league than just a duration of two months and also explore the possibility of taking it outside the country to give it a more global branding. “There have been no movement in that direction but what’s happened is the tournament has been brought forward by two weeks this year because of the World Cup. This will give some respite to the players as the league will end earlier than the last week of May with the players sweating in 45 degrees. May be, the BCCI should look into making it a regular feature. The CoA has also ensured that the tournament is being run in a more professional manner with no controversy over the last two-three years,” he pointed out. Kings XI Punjab, meanwhile, will be once more striving to go one up on their best-ever show of a runner-up finish in 2014 — and they have the ammunition to do so this season. They have beefed up the squad with some heavy duty acquisitions such as the England all-rounder Sam Curran, Indian speedster Mohammad Shami and mystery spinner Varun Chakrabarty, but Burman wants to keep his fingers crossed. Their latest match against the Delhi Capitals in Mohali was an absolute thriller as we saw seven wickets fall for just eight runs in 17 balls as Delhi came up short on Monday night. Four of those wickets were picked by English all-rounder Curran. 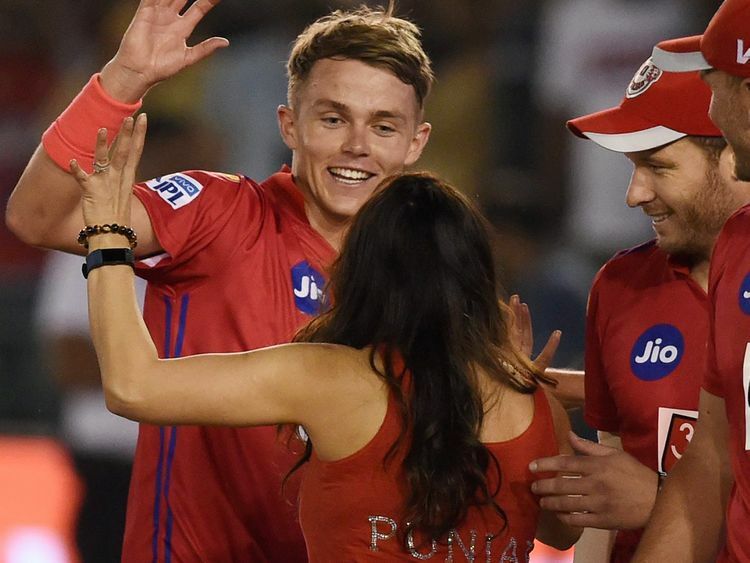 Only the third KXIP bowler to pick a hat-trick in the history of the league, Curran revealed that he took a cue from teammates when it came to bowling to the domestic players. “I didn’t really know about the hat-trick. The crowd got really loud, It was a great win for the guys. I tried to put in a performance for my team. “we have given them (team management) the team they want — a new coach in Mike Hesson — and hope they could work out a winning combination. Mike has been a given a free hand and hopefully, we can turn the corner this time,” he added.